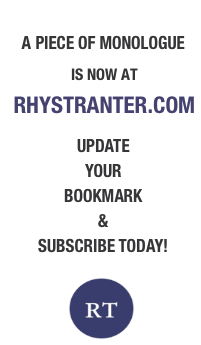 This study examines the representation of gesture in modernist writing, performance and cinema. 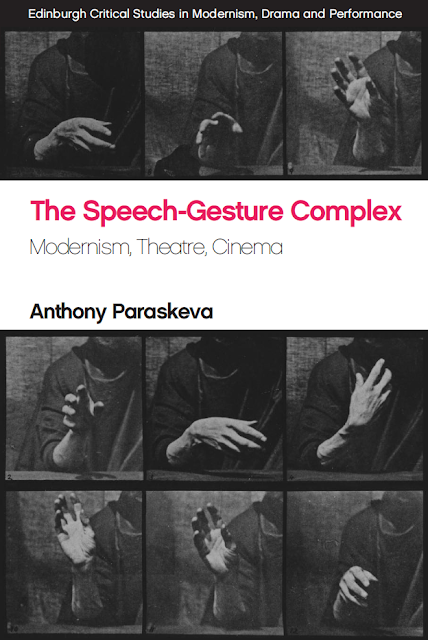 Deploying a new theoretical term, ‘the speech-gesture complex’, Anthony Paraskeva identifies a relationship between speech and gesture which is neither exclusively literary nor performative and which, he argues, is fundamental to the aesthetics and politics of modernist authors. In discussions of works by Franz Kafka, James Joyce, Henry James, Wyndham Lewis, Vladimir Nabokov and Samuel Beckett, Paraskeva shows how this relationship is closely informed by their attention to the performed gestures of actors in theatre and cinema.